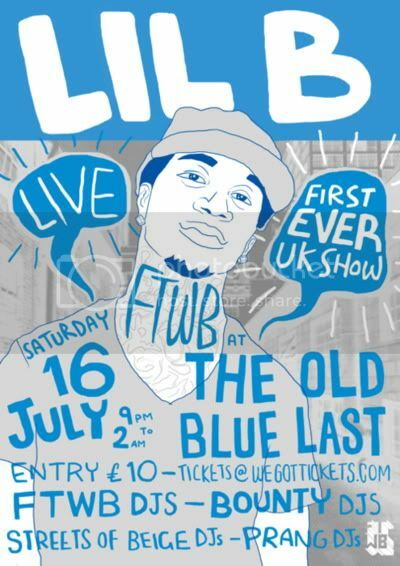 The 'Based God' Lil B will be heading to the Old Blue Last this Saturday for his first ever UK show. Will it sell out? Of course. Will it be fun? Most definitely. Make sure you get your tickets now (here).